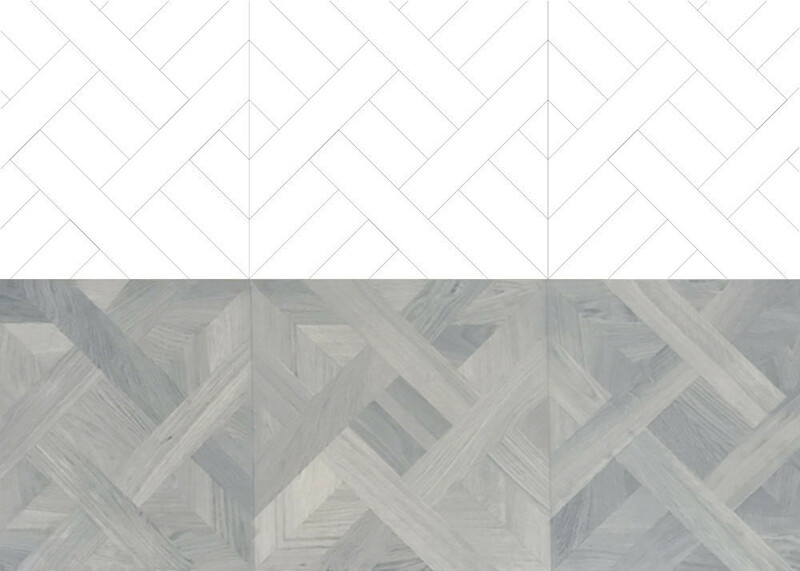 During the last years and by increasing international cooperation with architects and interior designers, Werner Floors® developed in the field of special surfaces and custom made products. With the products from our Customized Line all extraordinary requirements and demands can be satisfied. 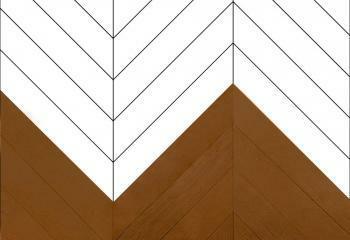 Special installation patterns and designs like Chevron/french herringbone, rhombs, hexagon structures, any dimensions and parquet of all kinds of wood can be produced on request. 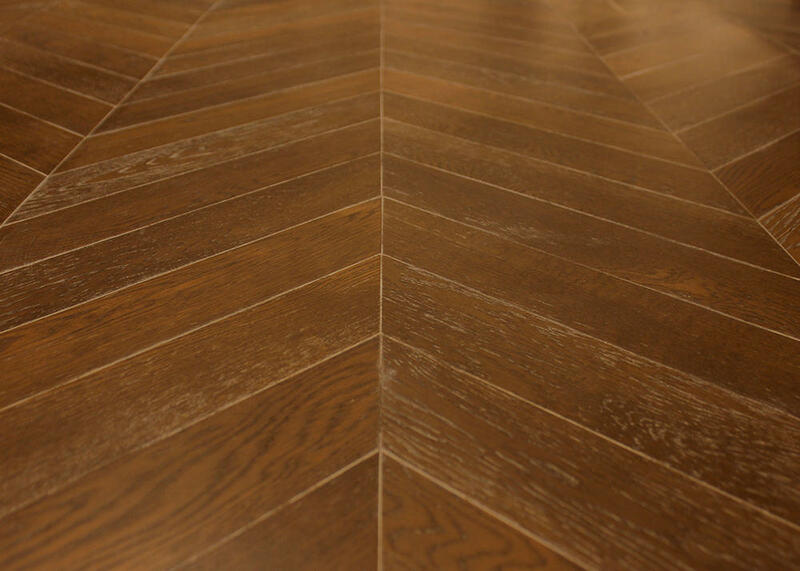 Our aim is to fulfill all wishes of the builders and architects to the full extent regarding the shape and the surface refinement of our parquet. The results of our dynamic increasing cooperation can be seen in exclusive and prestigious projects worldwide. 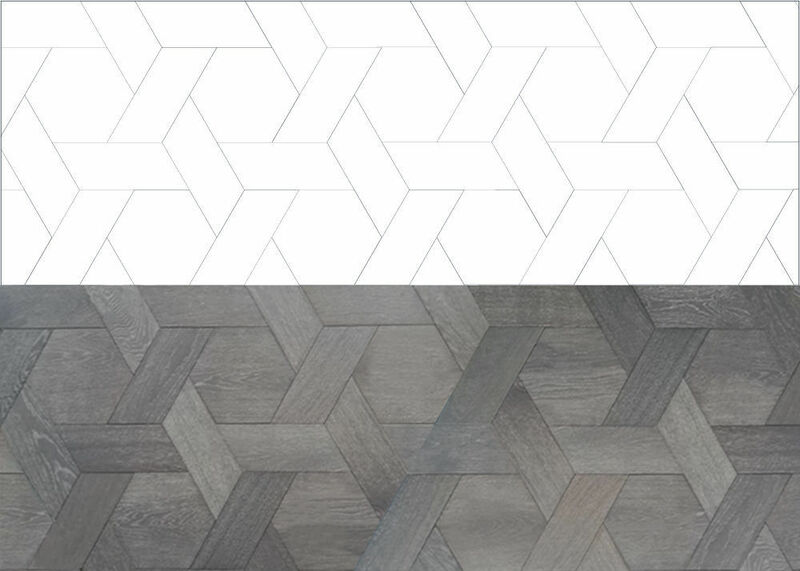 Recent projects with custom made products by Werner Floors® are located for example in New York, Shenzhen, Beijing, Manila, Dubai, Mexico City and of course in different cities in Germany and Europe. Alongside homebuilding companies and private investors, we work for wellknown companies like Ritz Carlton, Conrad Hotels, Bulgari, Hilton, Raffles Hotels, etc. 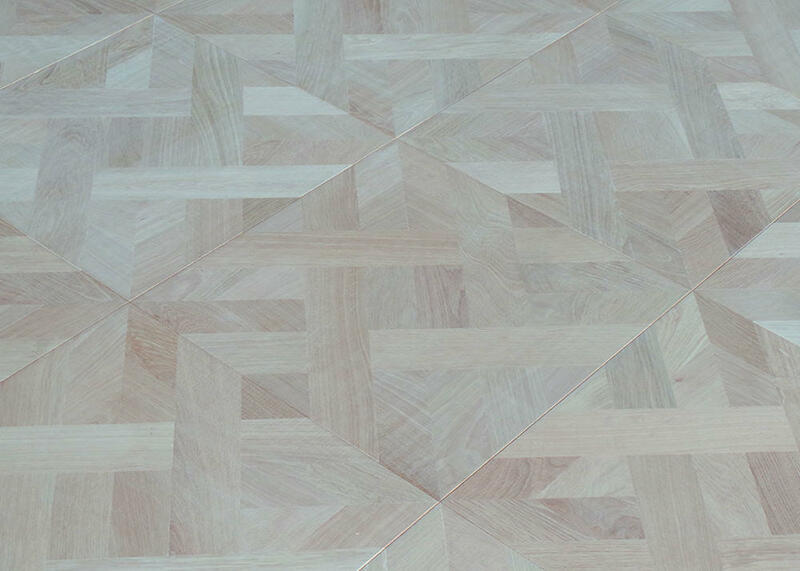 All parquet floors shown here are just examples, they are only an extract of our full customized line and opportunities we offer. Do not hesitate telling us your desires and requirements. 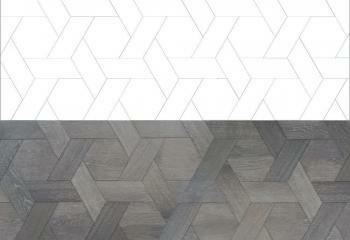 Rhomb parquet is a traditional pattern that recently has a renaissance in exclusive residential and hotel sectors. Due to the arrangement of the individual elements, it produces an interesting cube effect. Through light incidence in connection with the reflection of the differently arranged individual elements, the appearance is very interesting. 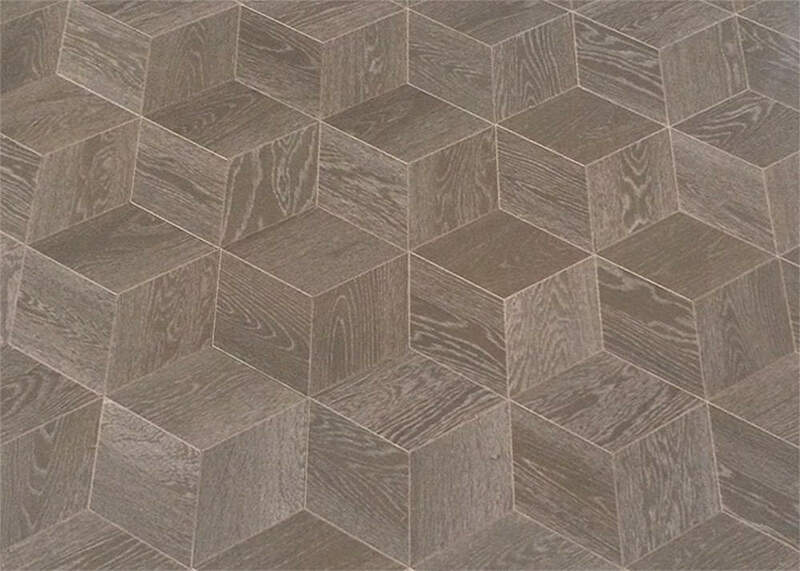 Due to the clear geometric form language, this parquet floor radiates a quiet elegance. The individual rhombs are completely provided with tongue and groove and must be firmly glued. 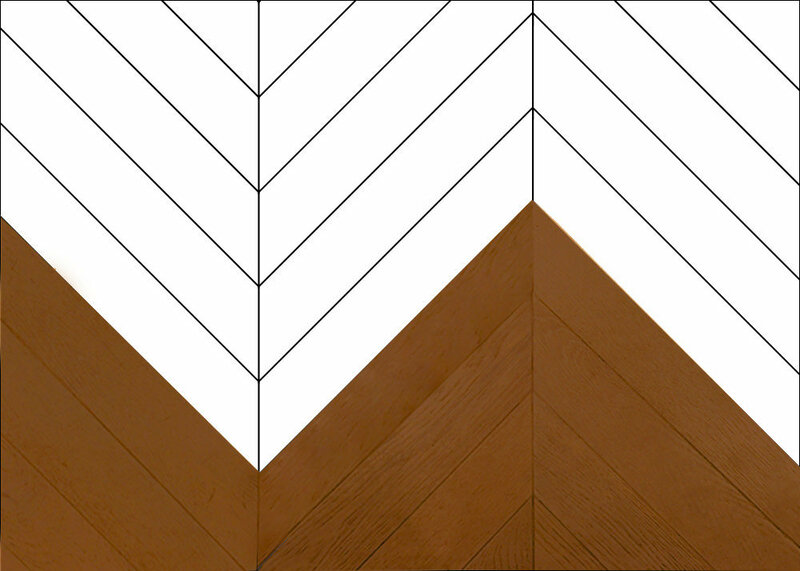 On request, different types of wood, surface treatments, dimensions and gradings can be realized. The interplay of Chevron/French herringbone pieces and hexagons provides an exciting, interwoven overall picture of the flooring. 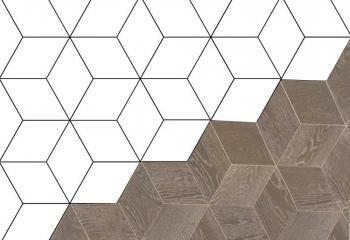 By the selected, expressive wood structure the unobtrusive vitality of this pattern is additionally underlined. All elements are completely provided with tongue and groove and can optionally be supplied in other sizes, wood species and finishes. 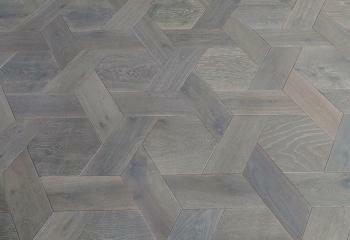 Pictured here is a surface-finished oak flooring laid in Chevron/French herringbone pattern. 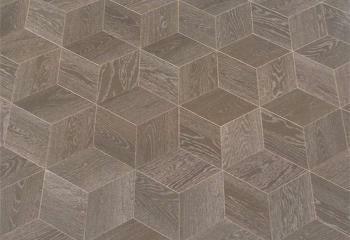 Not only oak parquet belongs to the range of this Werner Floors® parquet. 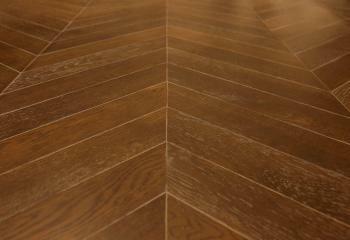 It can be provided in all kind of wood species with different grading and colors. The high precision in production ensures an elegant and exclusive appearance after laying. 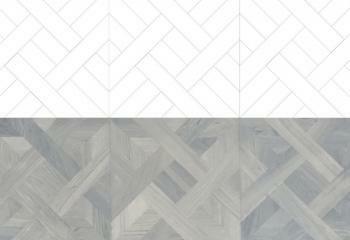 This braid parquet is produced as panel parquet. 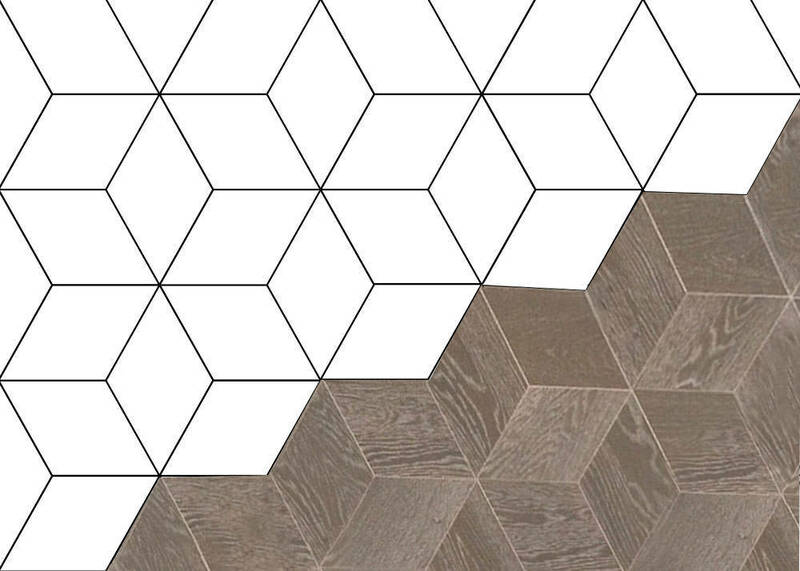 The individual panels are connected with tongue and groove and standard dimensions for Oak are 500x500mm. Different surfaces, species and sizes on request. One or more fields are missing. Please check and try again.